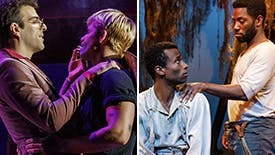 A quarter-century after stunning the theater world, one of the greatest theatrical journeys of our time returns to Broadway in an acclaimed new production from the National Theatre. 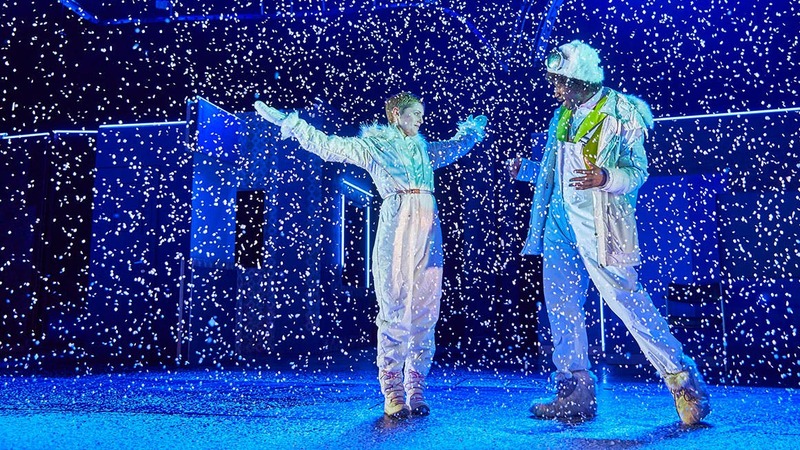 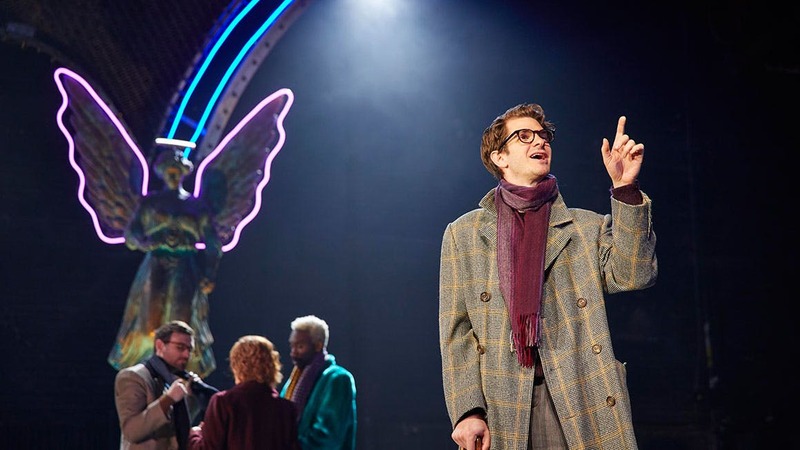 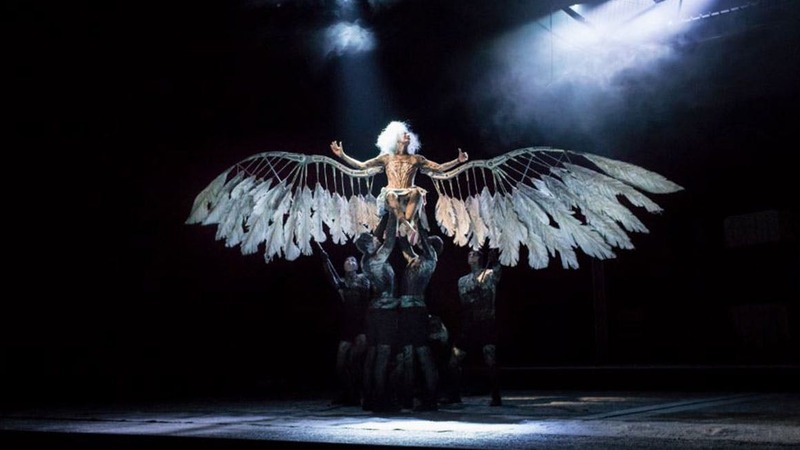 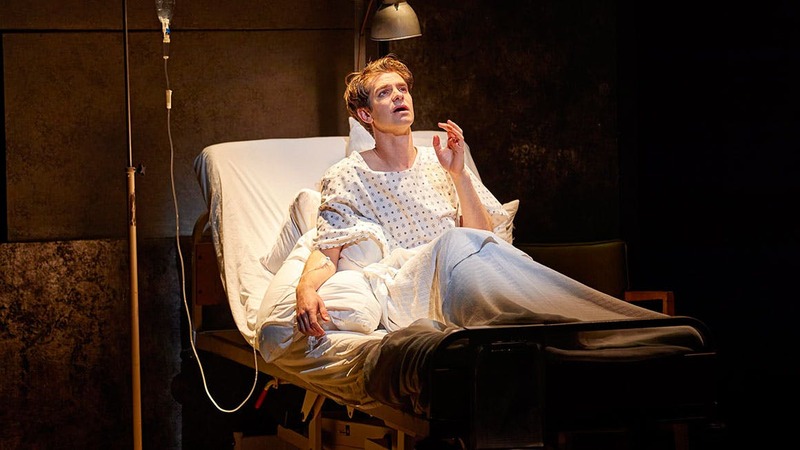 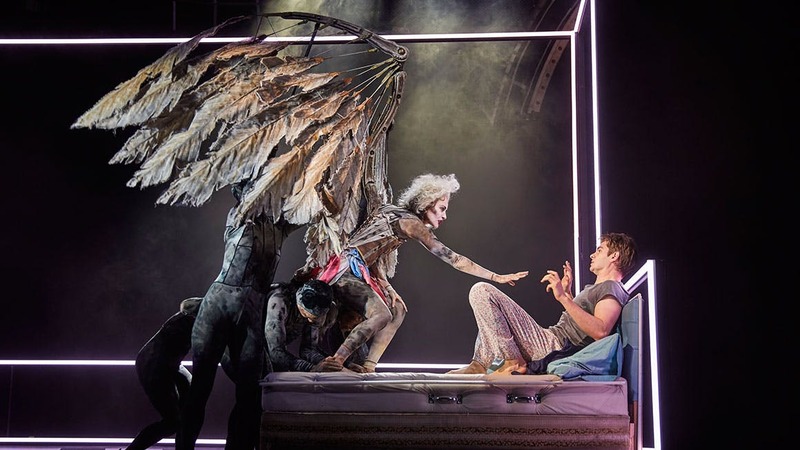 As politically incendiary as any play in the American canon, Angels in America also manages to be, at turns, hilariously irreverent and heartbreakingly humane. 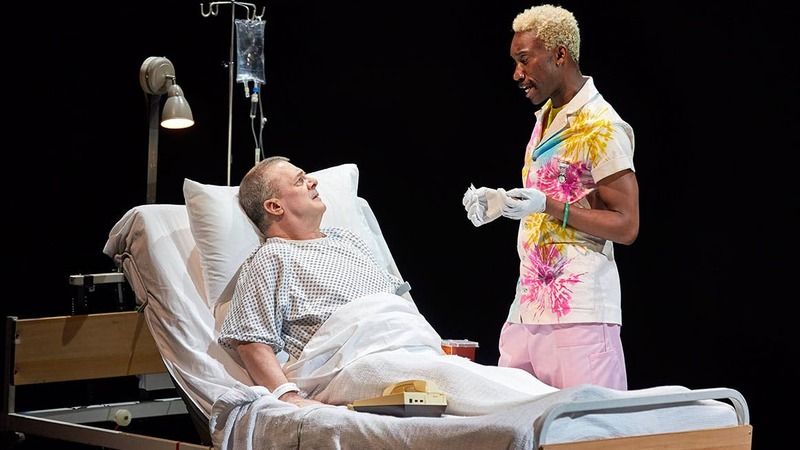 It is also astonishingly relevant, speaking every bit as urgently to our anxious times as it did when it first premiered. 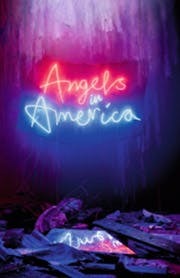 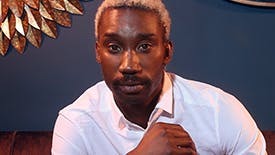 Tackling Reaganism, McCarthyism, immigration, religion, climate change, and AIDS against the backdrop of New York City in the mid- 1980’s, no contemporary drama has succeeded so indisputably with so ambitious a scope.